Worcester Warriors wing Josh Adams has been named in the starting line-up for Wales' upcoming autumn international Test against Australia on Saturday. Adams will take the place of Luke Morgan and is one of the three changes made by Wales head coach Warren Gatland from the 21-10 victory over Scotland last weekend. Gareth Anscombe gets to retain his place at fly-half while Dan Biggar is named on the bench. Tomas Francis is named at tighthead in the place of Dillon Lewis while the final change sees Cory Hill moving to the bench to accommodate Adam Beard. Wales head coach Gatland emphasised on the importance to build the squad ahead of the World Cup in Japan next year. "There is some continuity from last week and we wanted to reward the boys that toured in the summer," Gatland said. "Josh had a particularly good tour and we wanted to give him another opportunity. "We know the capabilities of Liam Williams and Josh getting an opportunity against a quality side like Australia gives us another chance to look at him. "Gareth has retained the 10 jersey, It wasn't about being a close call. 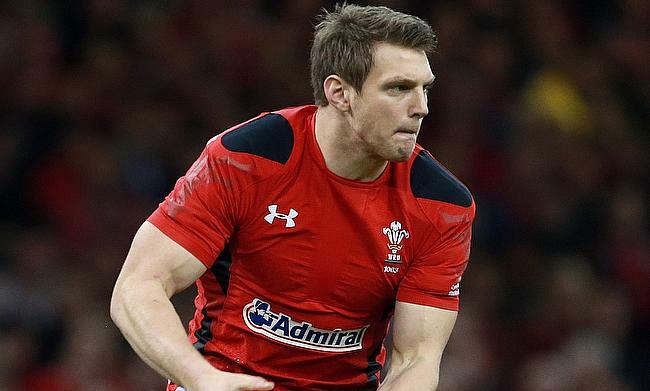 We know what a quality player Dan (Biggar) is, we know what his strengths are. "Again, it was sending a message to Gareth that we didn't want to just pick you for one game and then put you on the bench. "It is not about creating a press hype about a big decision about leaving Dan Biggar out, it is about us thinking about what is important for the team now and building depth in the squad and thinking about the next eight to 10 months."